Some say laughter is the best medicine. It’s true. Standup comedy has been known to cure everything from bad moods and frowns to fits of pouting. 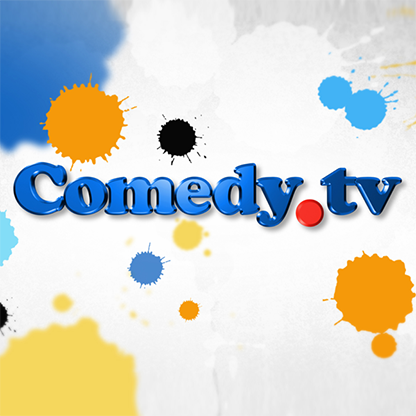 So for those who need a heavy dose of hilarity, try a spoonful of “Comedy.TV.” With no traffic jams, parking debacles, or two-drink minimums of the local comedy clubs, the most clever comedians jump onstage for a full-fledged funny fest.